Finding the funny in every day for 365 days. Guaranteed. Probably. « What’s behind YOUR couch? 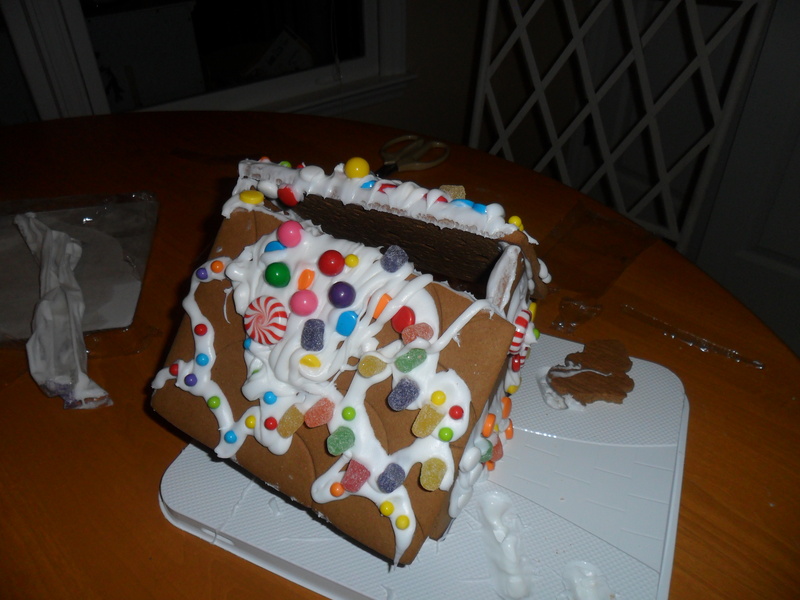 The bleepin’ Gingerbread House. Looking good here. Five minutes later. I want my money back. 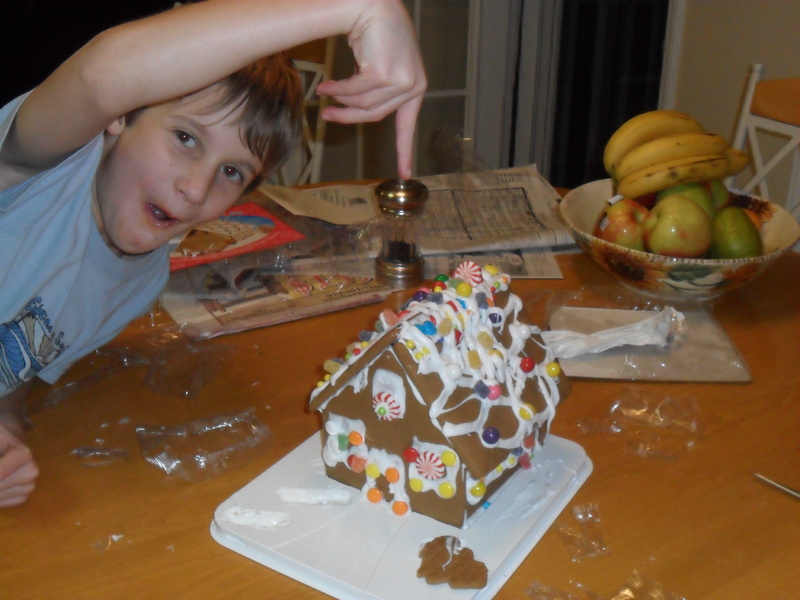 This entry was posted on December 23, 2011 at 12:37 am and is filed under Current Events with tags Christmas, Gingerbread houses, kids, tradition. You can follow any responses to this entry through the RSS 2.0 feed. You can leave a response, or trackback from your own site.